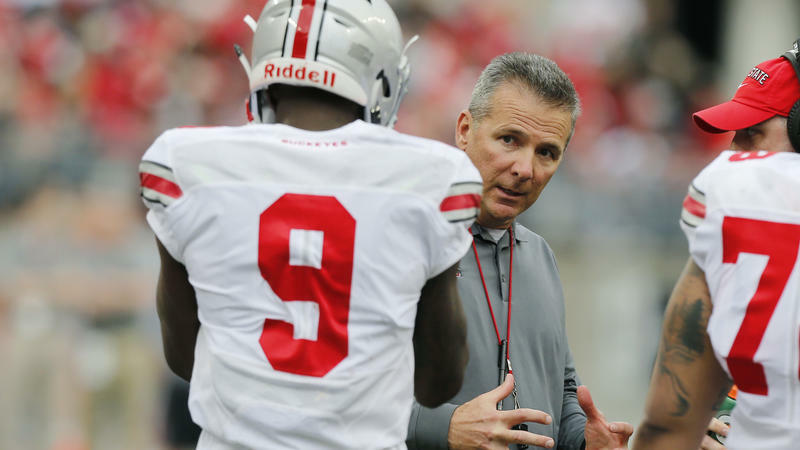 When Ohio State fired an assistant football coach last month after a 2015 domestic abuse allegation surfaced, head coach Urban Meyer said he and his staff knew nothing about it at the time. Now the school is looking into that. 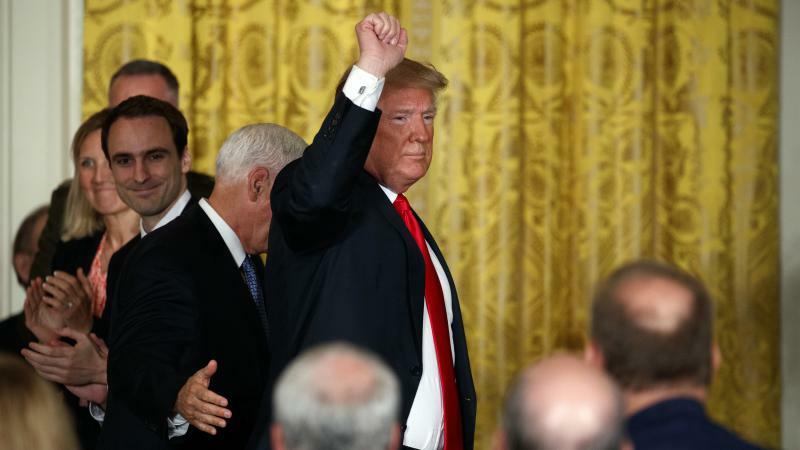 In the latest move in an escalating trade dispute, President Trump announced Monday evening that he was asking U.S. Trade Representative Robert Lighthizer to suggest $200 billion worth of Chinese goods on which the U.S. could impose a 10 percent tariff. Former NPR President Douglas J. Bennet Jr., who took over a troubled organization in 1983 and led it to stability during his decade at the helm, has died, his family announced. He was 79. 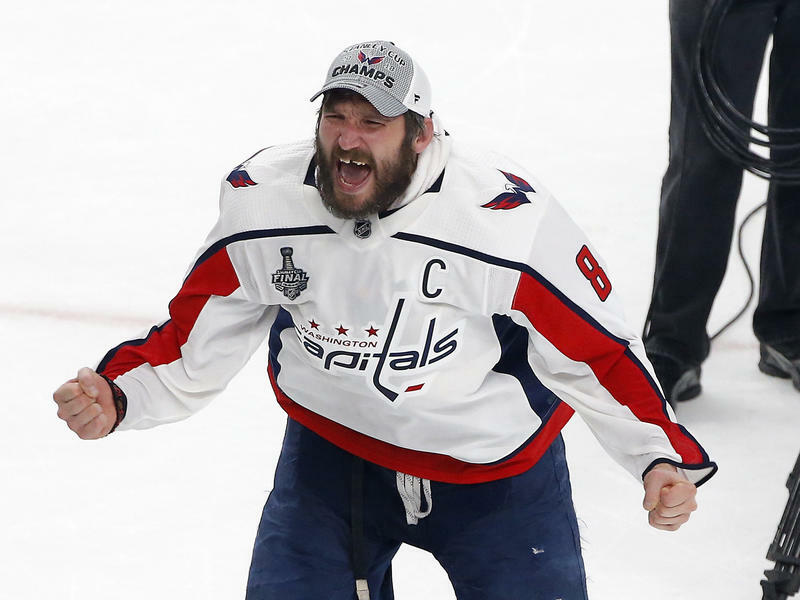 His death Sunday was announced on Twitter by his sons, U.S. Sen. Michael Bennet of Colorado and James Bennet, the editorial editor of The New York Times, and by his daughter, Holly. No cause of death was reported. Through the first seven minutes of Monday night's men's college basketball championship in San Antonio, the Michigan Wolverines were feeling good. 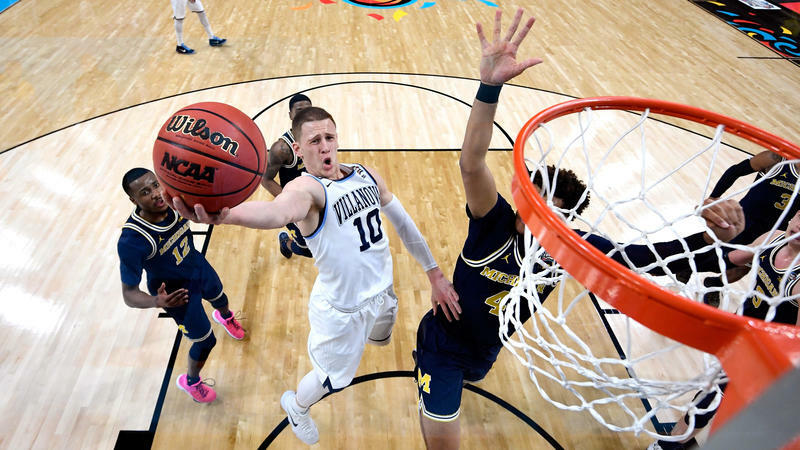 They'd held Villanova's vaunted, best-in-the-nation offense to 8 points, running their shooters off the 3-point line while pounding the ball inside to German giant Moe Wagner. Then the Wildcats' Donte DiVincenzo got up off the bench. Sessions writes in the order that returning to the Bureau of Prisons' earlier approach would provide flexibility. 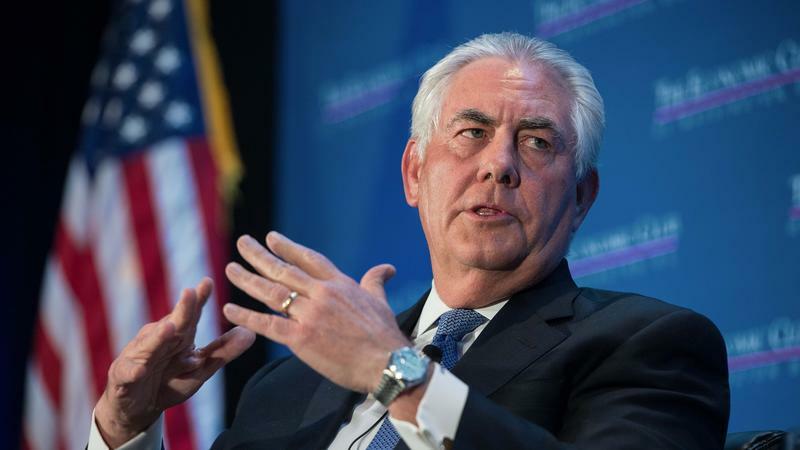 President-elect Donald Trump, in a statement early this morning, announced his intention to nominate ExxonMobil chairman and CEO Rex Tillerson to lead the State Department and become the country's top diplomat. The selection, which had been rumored for the past week, is unusual in a number of ways, and could face more scrutiny than usual when the Senate holds confirmation hearings. 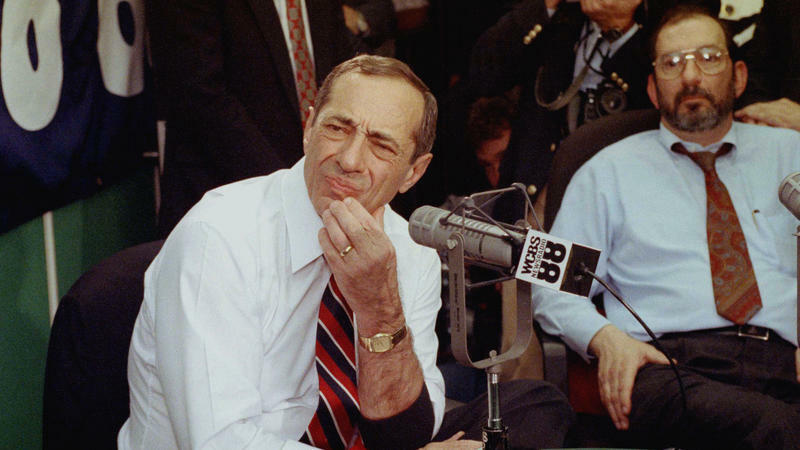 Mario Cuomo, who served as governor of New York from 1983 to 1994 and passed on running for president in 1988 and 1992 despite intense pressure from the Democratic Party, died today at the age of 82, his son CNN host Chris Cuomo confirmed to the network.